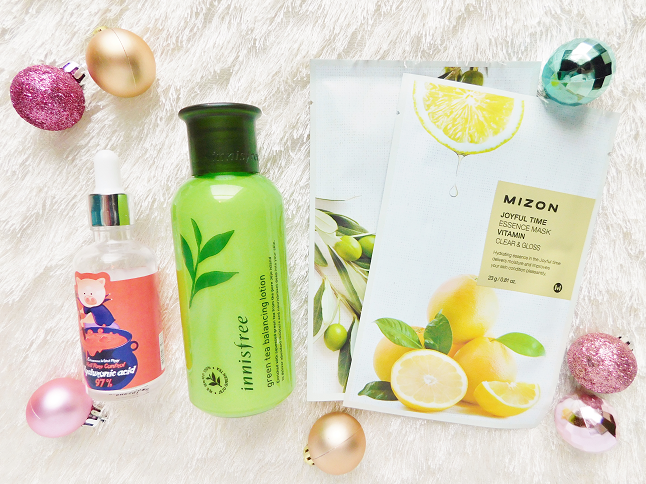 On the fourth day of 12 Days of DIY, I made for you, sheet masks! 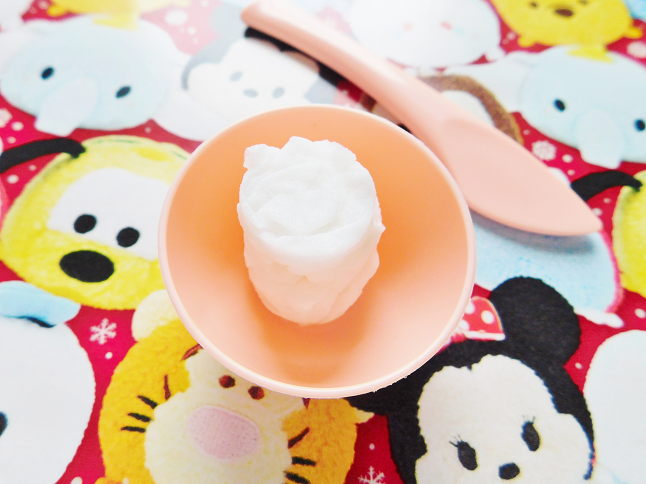 Today I'm going to show you guys how you can make your own sheet masks. As you guys know I use a mask every night and most of the masks I use are sheet masks. But sheet masks can be expensive which is why I decided to start making my own. This is a very simple DIY that you can easier make if you have all the supplies. Let's get started! What I really love about this kit that I bought off of Amazon is that it comes with 50 compressed masks, a miniature bowl, and spatula for all of your sheet mask concoctions. Pair this set up with a couple sheet masks, maybe a full-size bottle of essence or serum and you have a wonderful gift for a skincare enthusiast. In a bowl add a few drops of your favorite essence and mix with water. Drop one of the compressed masks into the liquid and watch it expand. Let the mask absorb all of the juice and leave in the bowl for a few minutes. 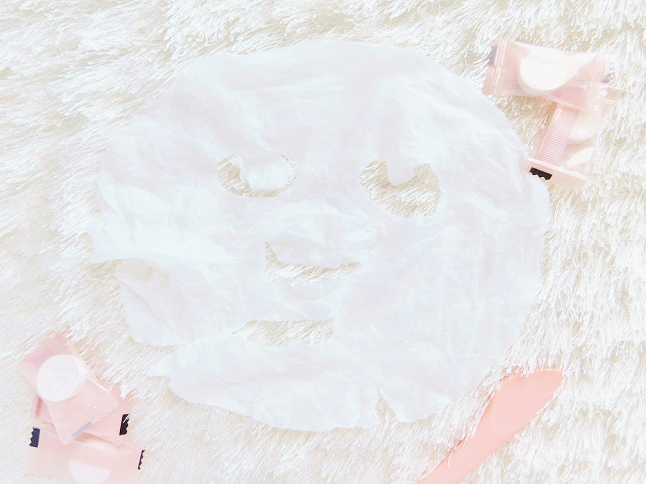 Open the mask and place the mask on your face just like you would with any ordinary sheet mask. Let the serum sink into your skin for 10 minutes. Discard after use. Tip: You can make multiple masks and store in plastic bags and use daily.